Realme has launched Realme 3 smartphone with Helio P70 Processor, 4230mAh Battery. We have 3GB RAM variant. 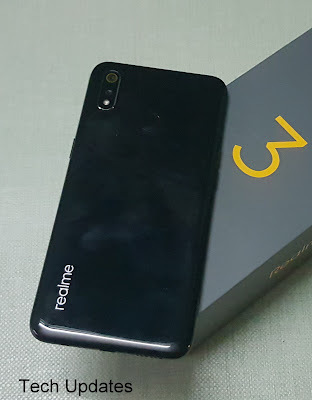 Realme 3 worth buying let's find out in our Review. 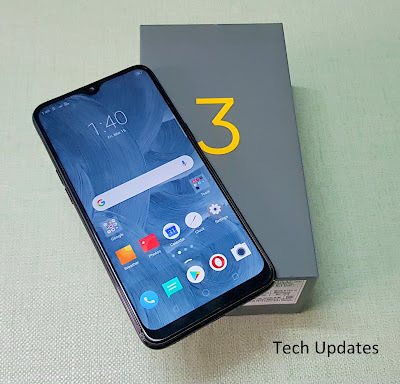 Realme 3 comes with All plastic build. 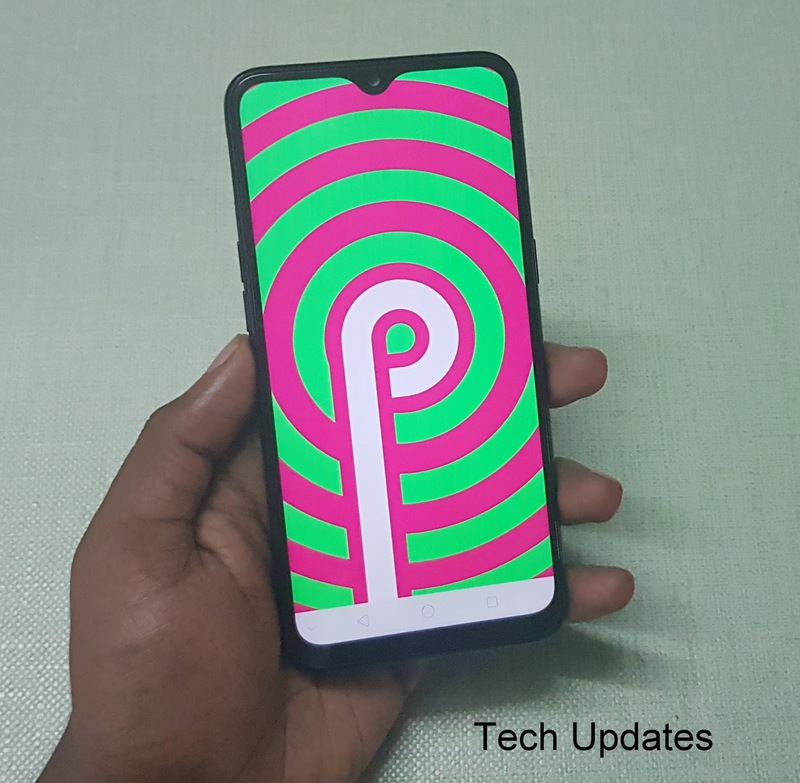 On the front, it has a Dewdrop Notch Display,13MP front camera, Power button right, MicroUSB, 3.5mm audio jack, speaker grill on the bottom. SIM card slot, Volume buttons on the left side. On top there is nothing. 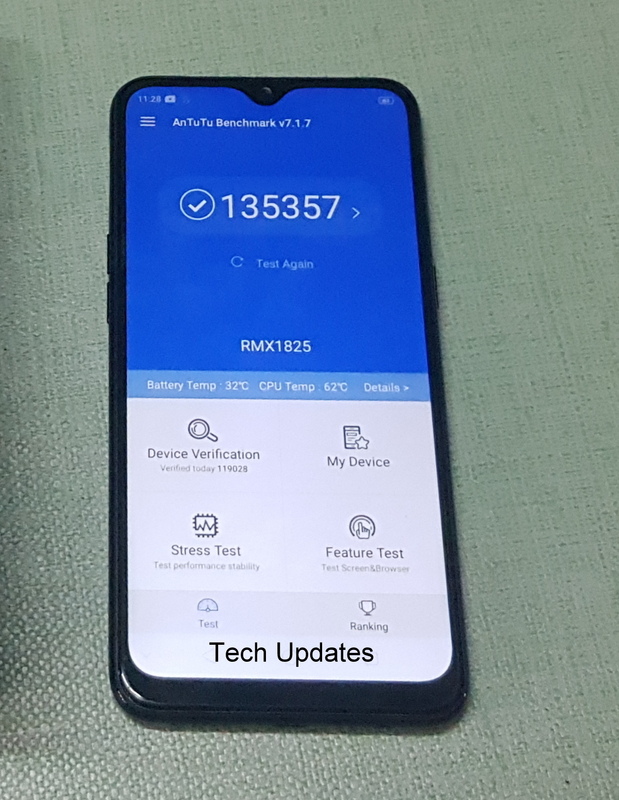 Realme 3 has a Gradient finish on the back panel. On the rear, there is Dual Rear Camera with LED Flash, Fingerprint Scanner and Realme logo. The Phone measures 175g which can be used in a single hand. The back panel attracts a lot of fingerprints also get scratches easily it's better to use the case provided in the box. Overall build quality is good. Realme 3 has a 6.2-inch HD+ IPS display with Corning Gorilla Glass 3 protection. Display quality in indoor condition is good in sunlight you have to keep brightness full or else you won't be able to read anything Viewing angle is average. The phone comes with screen guard pre-applied which gets scratches easily. 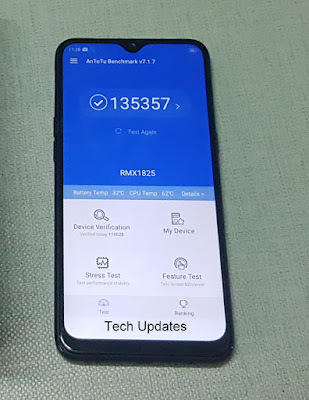 Realme 3 is powered by Octa Core MediaTek Helio P70 12nm processor It has 3GB RAM and 32GB Storage and 4GB RAM with 64GB Storage with dedicated MicroSD card slot we have used 3GB RAM variant, RAM management is decent While playing PUBG, Asphalt 9 phone performance is good device do get heat up while playing games for longer in terms of normal use it's fast. Realme 3 has a 13+2 MP dual Rear camera and 13MP front-facing camera both cameras can record 1080p videos It does not support EIS. Realme 3 also comes with Chroma Boost, Nightscape mode, portrait mode, HDR, slow-motion video recording It also has supports for Camera 2API. Realme 3 runs on Android Pie with ColorOS 6 which comes with New notification panel, Volume buttons, app drawer, gestures support and more. It also includes Riding Mode, Smart Driving, Smart Assistant, Game Space. It comes with few pre-installed apps like ShareChat, Web novel, Amazon, Facebook. It does not Show Battery use details yet. The overall user interface on Realme 3 is good. Connectivity options include Dual 4G VoLTE, WiFi 802.11 ac, Bluetooth 4.2, GPS. It has a Fingerprint Scanner and FaceUnlock Support. Fingerprint Scanner works fast it can also be used to lock Apps. Face unlock works in good lighting, Does not work in Low Light. It has support for Dual VoLTE, Jio VoLTE works fine. Call quality is clear we didn't face any network issue. The audio output from the speaker is decent could have been better. It has support for unlock bootloader, Camera 2 API.